The acclaimed author of Pandora’s Lunchbox and former New York Times reporter takes an enlightening, engaging deep dive into the world of alternative medicine and the surprising science that explains why it may work. We all know someone who has had a seemingly miraculous cure from an alternative form of medicine: a friend whose chronic back pain vanished after sessions with an acupuncturist or chiropractor; a relative with digestive issues who recovered with herbal remedies; a colleague whose autoimmune disorder went into sudden inexplicable remission thanks to an energy healer or healing retreat. The tales are far too common to be complete fabrications, yet too anecdotal and outside the medical mainstream to be taken seriously scientifically. How do we explain them and the growing popularity of alternative medicine more generally? Is there a biological basis for practices like acupuncture, tai chi, chiropractic, and energy healing? Who are the faithful patients and practitioners who tell these stories and speak of such mystical-seeming concepts as qi, chakras, and meridians in the first place? 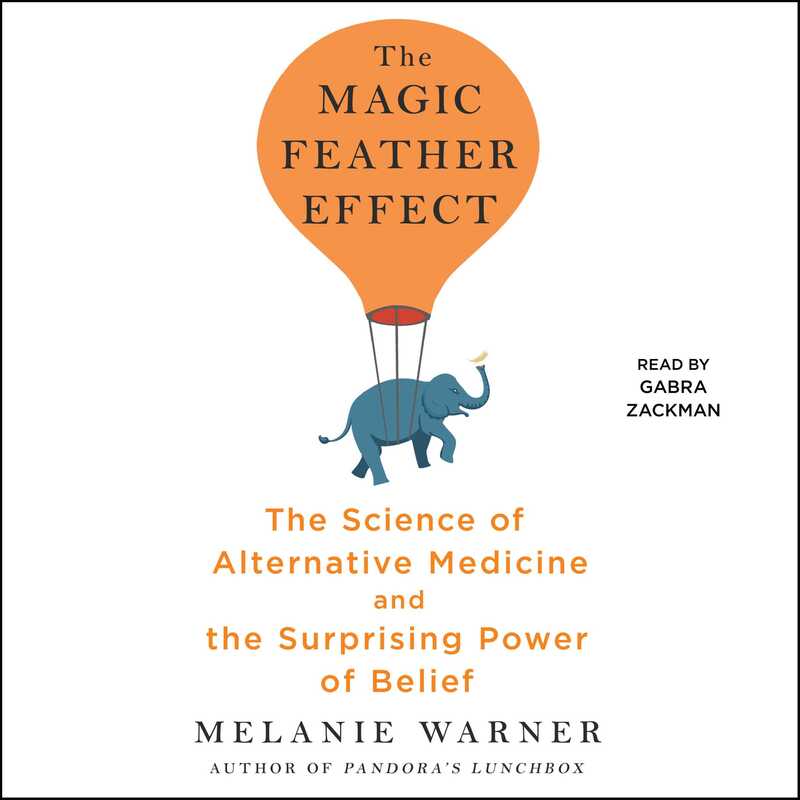 In The Magic Feather Effect, author and journalist Melanie Warner attempts to answer these questions, taking us on a vivid, fascinating journey through the world of alternative medicine. Crossing continents and sides of the debate, visiting prestigious research clinics and ordinary people’s homes, she investigates the scientific underpinning for the purportedly magical results of these practices and reveals not only the medical power of beliefs and placebo effects, but also the range, limits, and uses of the surprising system of self-healing that resides inside us. Equal parts helpful, illuminating, and compelling, The Magic Feather Effect is a brilliant exploration of some of the world’s most popular health treatments, the people who seek them, the scientists who study them, and the reasons they may work. 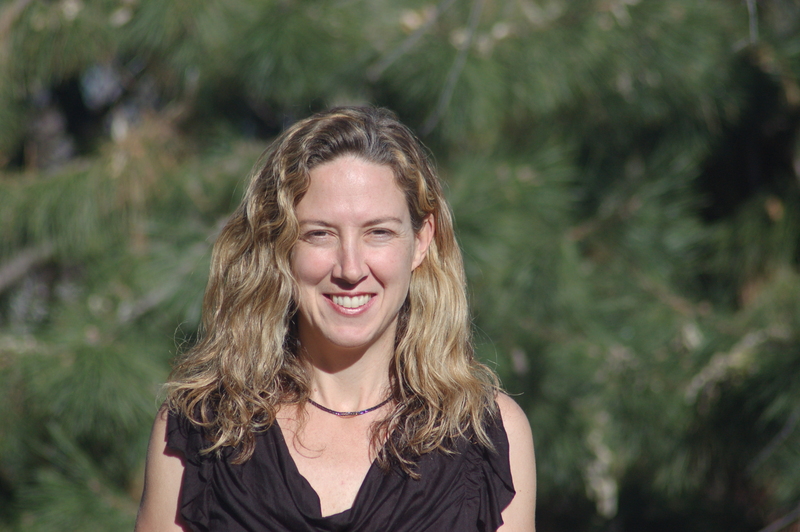 Melanie Warner is a freelance writer for various publications, including The New York Times and Fast Company. She has spent the past fifteen years writing about business, first as a writer at Fortune magazine, where among other things, she wrote about the dot com boom in Silicon Valley. She was also a staff reporter for The New York Times, covering the food industry. The author of The Magic Feather Effect and Pandora’s Lunchbox, she lives in Honolulu. Gabra Zackman knows romance. Her clever and “thrilling romantic caper” (Library Journal) Bod Squad series was inspired by the more than one hundred romance and women’s fiction titles she has narrated for audio. She divides her time between her native New York City and Denver, Colorado.